Helmut Scheben was born in 1947 in Koblenz, Germany. He discovered mountaineering through his parents and during two years of military service with the mountain troops in Mittenwald. He conducted his studies of Romance philology in Mainz, Bonn, Salamanca and Lima, concluding with a doctorate. For about eight years, he worked as a journalist for various print media in Latin America. Since 1986 Scheben has been living in Switzerland. During the 20 years preceding his retirement he worked as a journalist for Swiss television, primarily as a Tagesschau (daily news) editor. 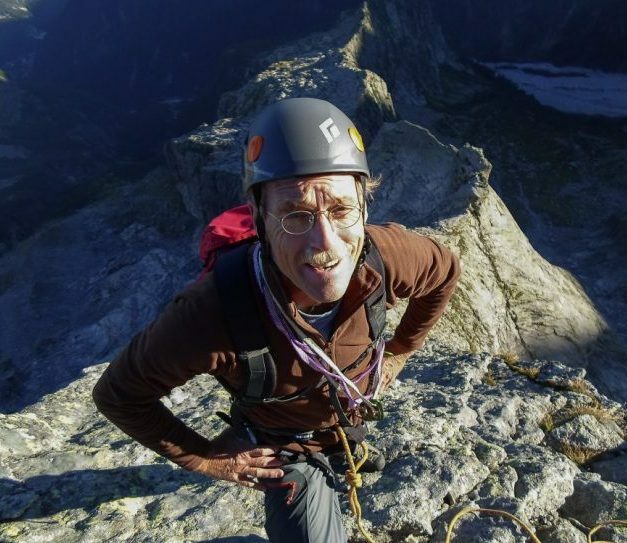 Many of his TV contributions revolve around Alpinism. 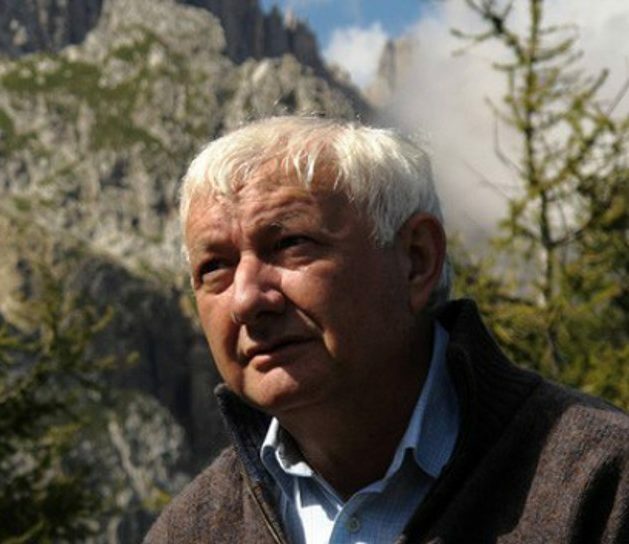 Helmut Scheben previously joined the Tegernsee jury in 2013. 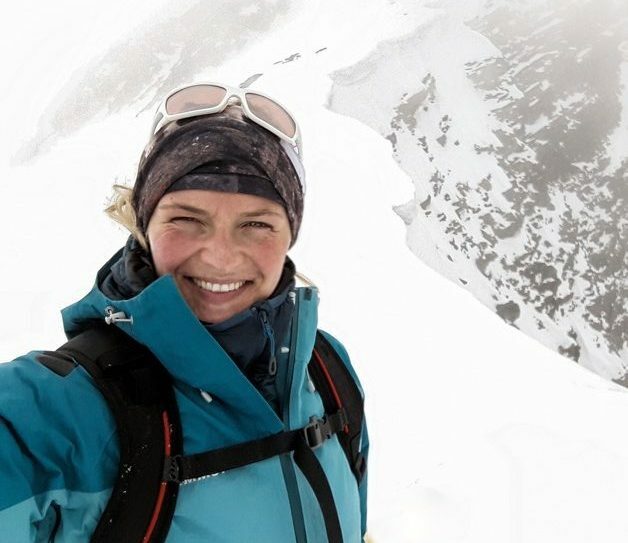 Mojca Volkar Trobevšek was born into a renowned family of mountaineers in 1981 at the foot of the Kamnik Alps in Slovenia. She is a teacher of the Slovenian language and of Comparative Literature as well as an experienced editor. She has worked as a script author and documentary film maker for national Slovenian television. Her preferred subjects relate to the Alps. Her films have received awards at various European film festivals. For many years, she assisted the organisational team of the mountain film festival in Domžale-Ljubljana. 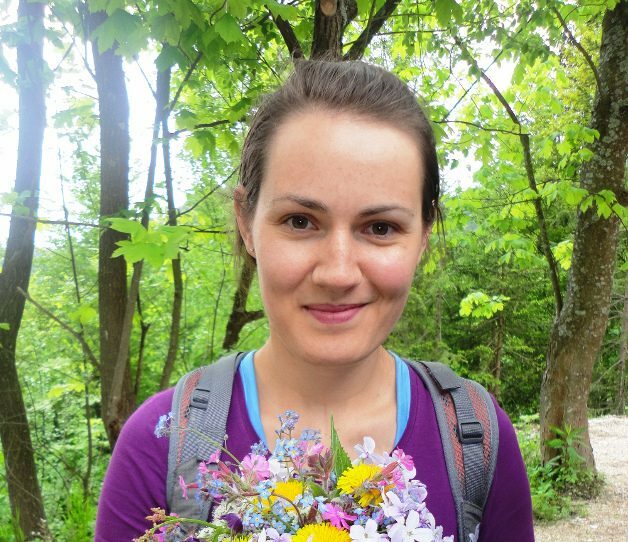 Her diploma dissertation investigated mountaineering-related literary fiction. She enjoys spending her spare time in the mountains, together with her husband and/or her two children. After training as a photographer, Benedikt Kuby (born in 1950) gathered practical experience as an assistant to photographer and artist Will McBride. He started his film career as an assistant director, including work on three films by Werner Herzog. From 1978 he developed his own scripts and films. Kuby gathered his first festival experiences as managing director of the Munich Theatre Festival and by helping to develop the Munich Film Festival. He is well known for his documentary films in the series “Der letzte seines Standes” (Last of His Trade). In 2015 he won the Great Prize of the City of Tegernsee for his film “Der Bauer bleibst Du” (The Farmer, That’s Still You), which received nine further festival prizes. Since 2015, Kuby has been sharing his experiences and his knowledge in the areas of video and interview techniques at the University of Applied Sciences in Benediktbeuern. 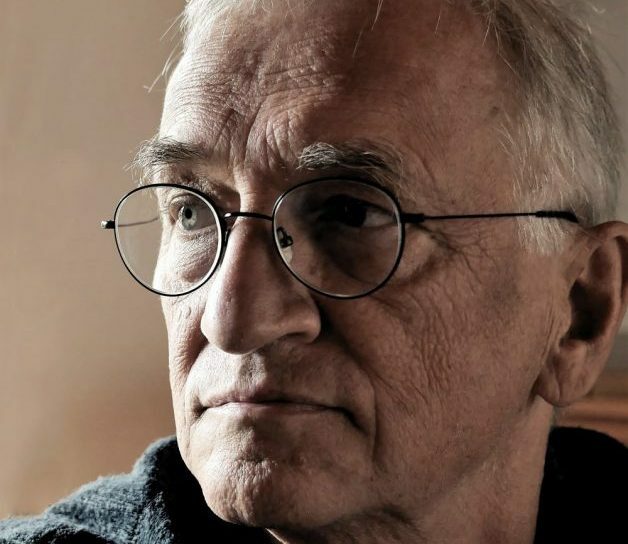 Martin Kaufmann, born in 1951, received his passion for cinema in the cot. From 1950 onwards, films were screened regularly in his family’s inn. In 1957 his father went on to open a cinema called Latemar for the 1,500 inhabitants of the village of Welschnofen at the foot of the Rosengarten group and the Latemar. A film club started up in 1978 in Bolzano with Martin Kaufmann as its co-founder and persists to this day. He also became artistic director of the Bolzano Film Days from their inception in 1987. In 2016, this event took on the title Bolzano Film Festival Bozen. Martin Kaufmann is its programme director.